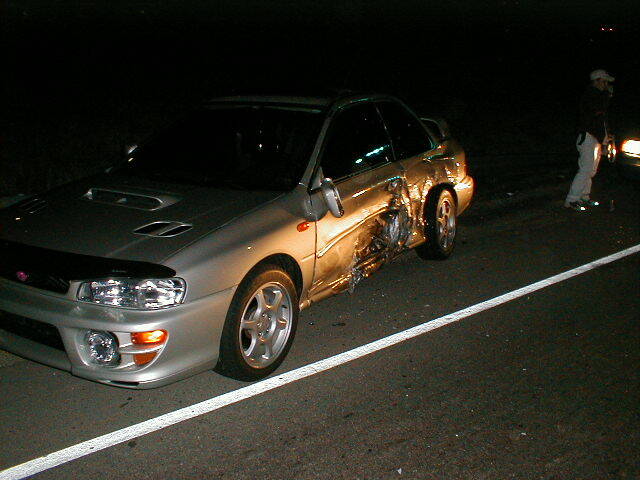 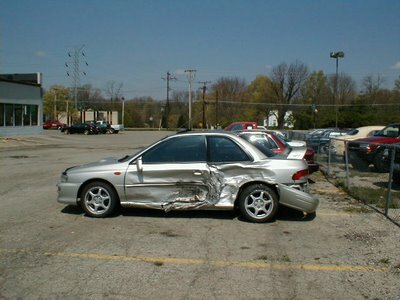 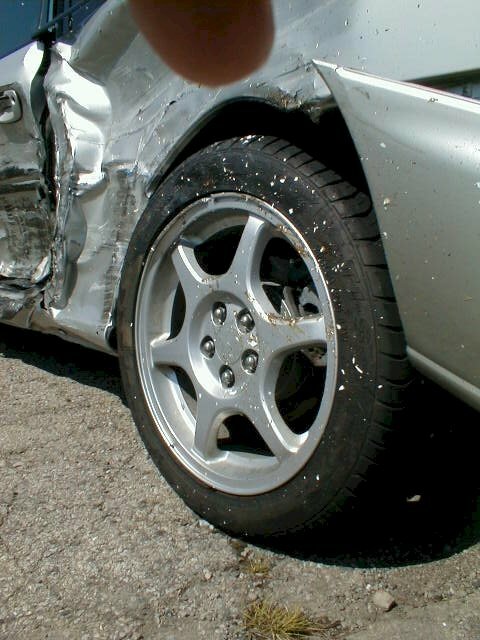 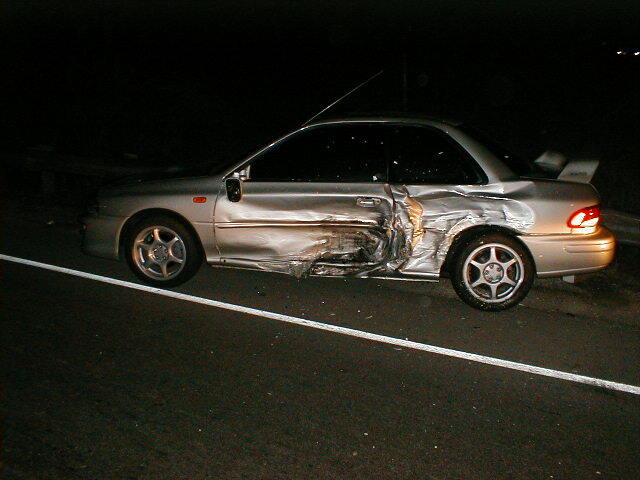 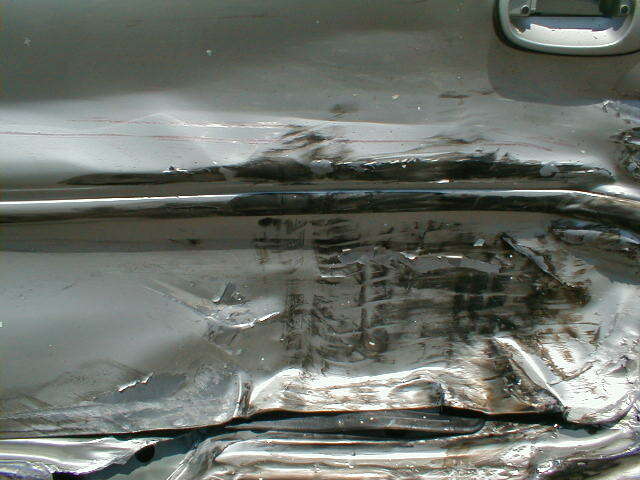 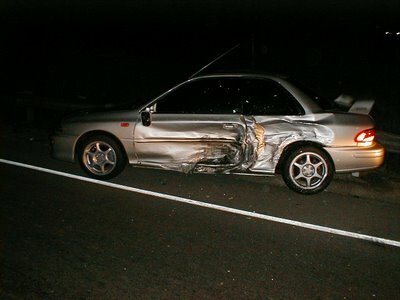 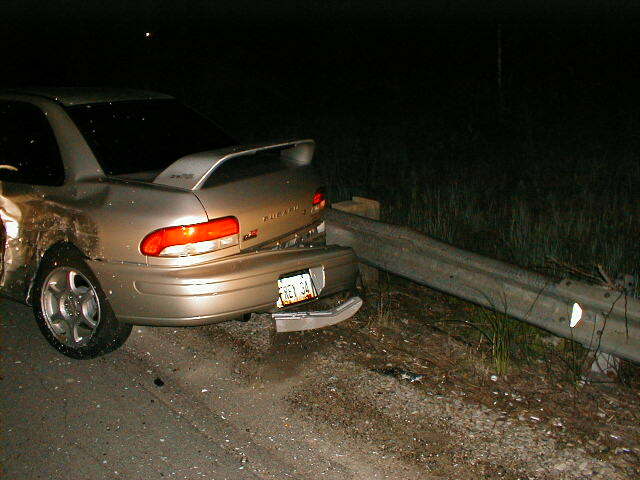 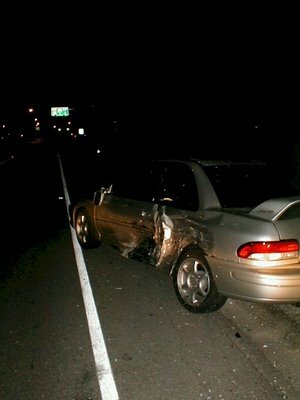 Here are the pictures of my car after the wreck that I was involved in back in April 2000. 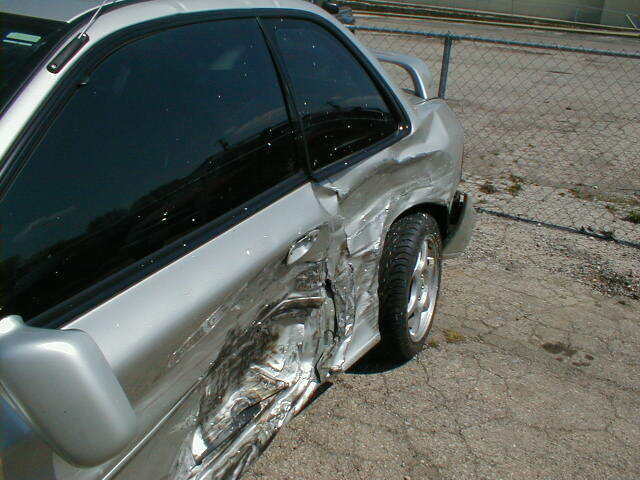 This happened the day before I made my 3rd car payment. 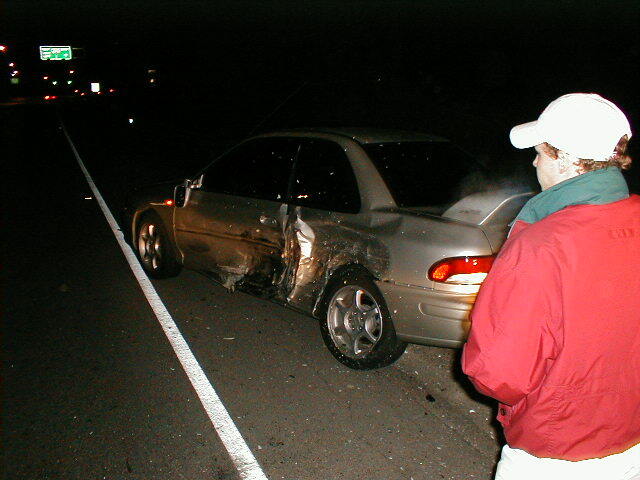 The car had 6200 miles on it. I walked away without a scratch and played golf 6 hours later. It ended up being about $13,000 damage to the car and it took over 6 months to get all of the repairs completed. 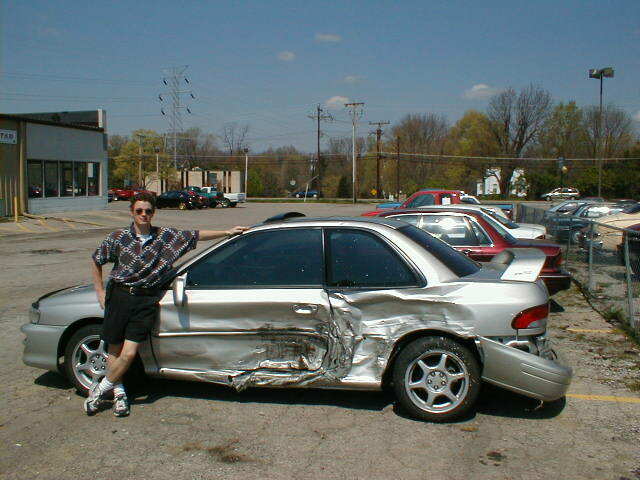 I put over 12,000 miles on the rental car (Plymouth Neon) and changed the oil it 4 times.